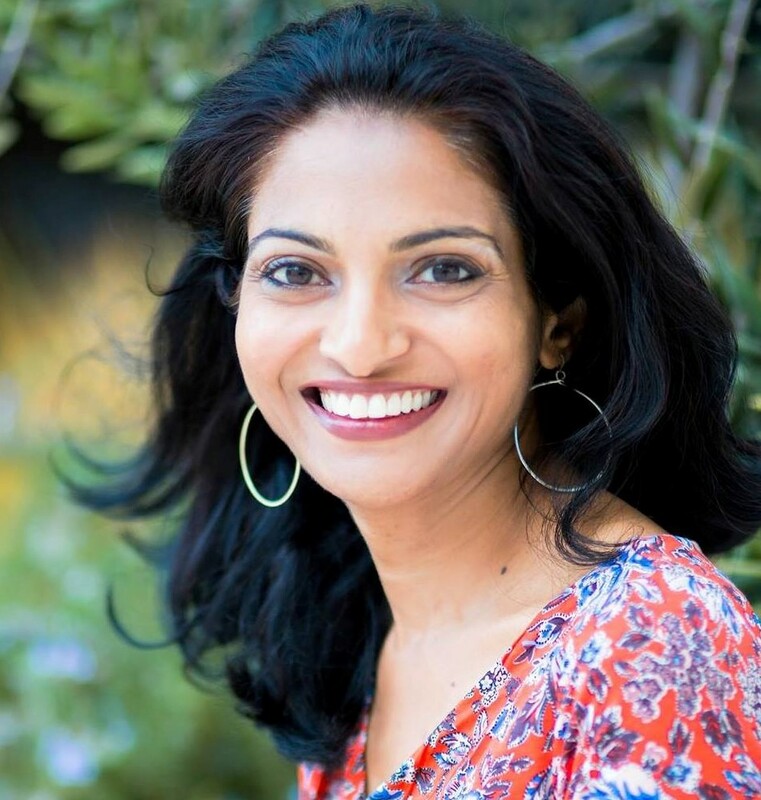 Explore Ayurveda rituals that help calm and ground with Salila Sukumaran. The principles laid down by Ayurveda, the Indian science of life, offer many solutions to modern health challenges. Understand your Ayurveda body type with a fun questionnaire, get insights into personalities of friends and family, and learn rituals that can promote calmness, better sleep, and mental clarity. Salila will share a powerful Sanskrit seed mantra for taming the mind. Salila is a wellness travel consultant specializing in Ayurveda travel to Kerala, India, home of classical Ayurveda. Salila is also a Yoga ambassador, AYUSH, India’s Health Ministry.